I’m a cat person. I’ve always had cats, I like cats, cats seems to like me. It’s not that I’ve got anything in particular against dogs, they’re just foreign to me, like sobriety or fashion sense. I get that dogs are lovable, dopey, loyal. Most of them are pretty cute, even if it is in a grotesque sort of way. I just never really wanted to own one for whatever reason. They seem like a lot of work, with the walking and the bathing and the crotch slobbering. Maybe I’m just lazy. 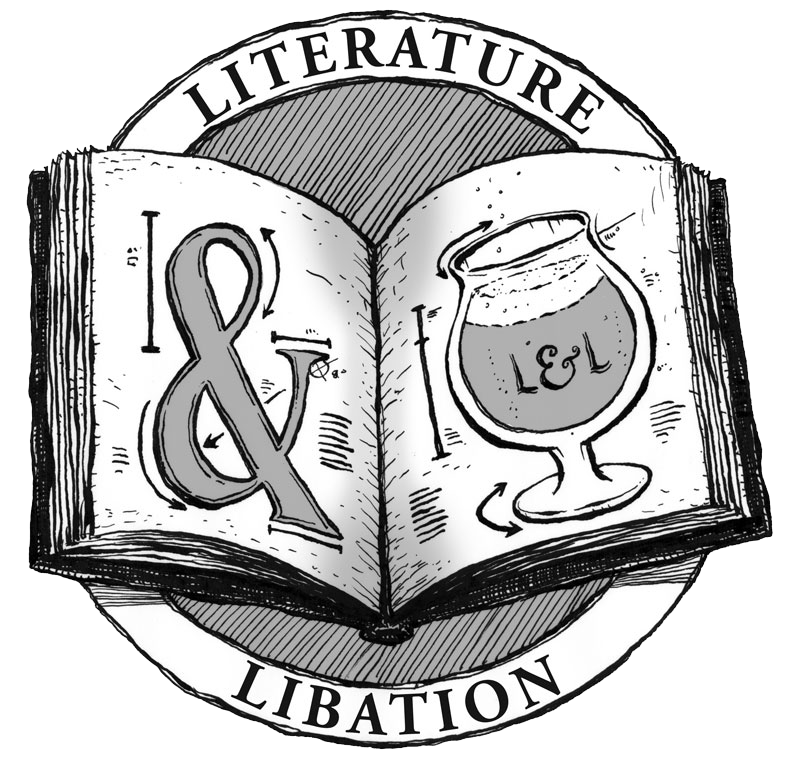 Dogs and beer have a long, sordid history. There are the dark ages of Red Dog, and the Flying Dog Renaissance. There are the confusing days of the Dogfish, which is a fish that apparently looks like a dog, but makes very good beer that doesn’t taste like fish or dog. To top it off, I just found out that there is alcohol- and carbonation-free beer made especially for dogs! Cool and kind of stupid/pointless! 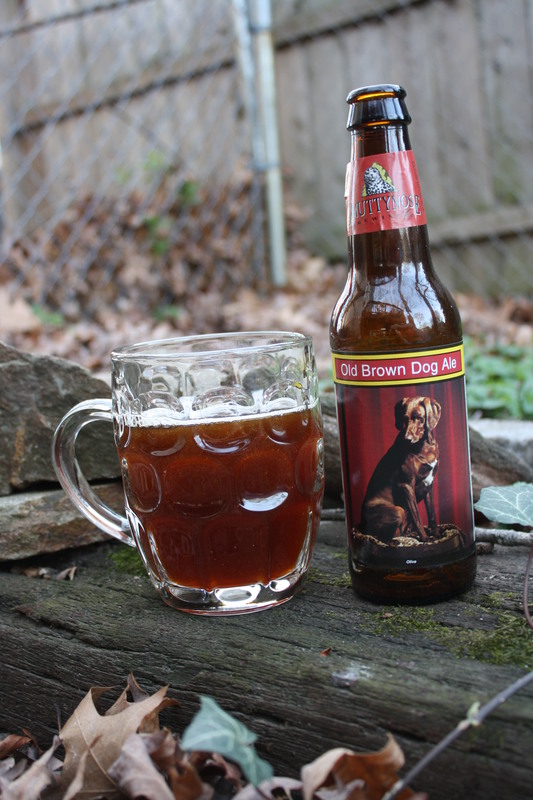 And now dogs and beer have found their way into my life again, with Smuttynose Old Brown Dog Ale. I should preface this by saying that this beer is incorrectly classified: it neither tastes old or like a brown dog. It does however, in Smuttynose fashion, taste quite hoppy for a brown ale. It pours a translucent brown, with subtle hints of red, like a chocolate Labrador that has recently played fetch in a patch of terre rouge. The carbonation is “fizzy” but not “bubbly”. It settles quickly, giving off a nice, but subtle, aroma of berries. I generally like brown ales. It all started back when I was but a wee, under-aged drinker, stealing NewCastle Brown from my parent’s fridge. I once, in a moment of youthful experimentation and idiocy, beer-bonged and entire Newcie Brown in 2 gulps. I cannot recommend this practice. But Newcie is smooth, slightly watery, almost forgettable. Smuttynose Brown is anything but. More in line with Dogfish Head’s Indian Brown (and in taste, Raison D’etre) this beer has plenty of complex flavors, starting from the upfront sweetness, to the backend bitters. This is comfortable beer to drink. Imagine yourself curled up on your favorite chair, reading that totally worn out copy of your favorite book that you should probably replace, with your favorite, loyal dog, sprawled at your feet. But instead of an actual dog, it’s a glass full of beer, and it’s not on your feet, it’s in your hand. A great beer at the end of the day if your dogs are barking. Next up: Heavy Seas Black Cannon IPA!